The Hotel Elegance is a haven of hospitality - a fusion of casual elegance and impeccable service accentuated by Cochin’s vibrant, eclectic spirit. The ambience and flair of The Elegance has been crafted through meticulous attention to detail and thoughtful hospitality. 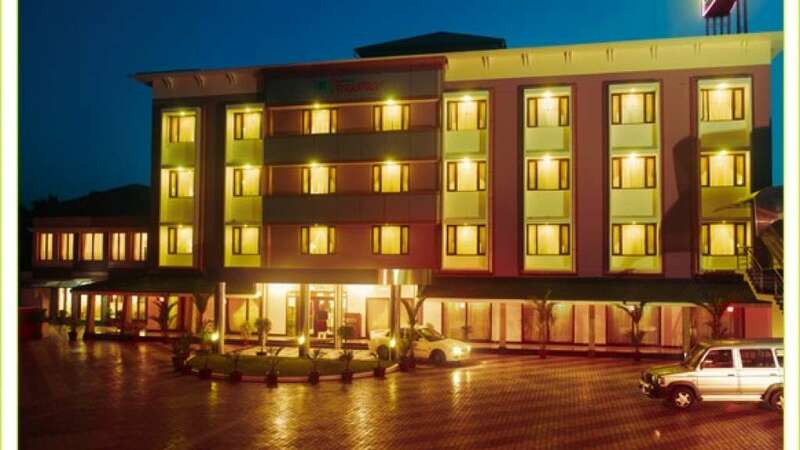 A luxury hotel with an unmitigated agenda of hospitality, Hotel Elegance is surrounded by Kerala’s central business district and lies close to the Nedumbassery International Airport, located on the National highway linking Cochin. 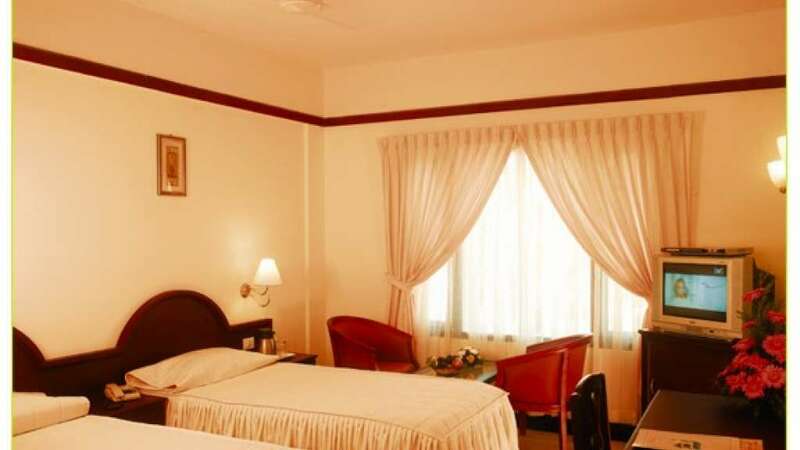 Hotel Elegance is the ideal downtown hotel for business and leisure in Cochin. The hotel is just three minutes drive from Angamaly Railway station and 10 minutes drive from the Airport. With 36 rooms at your disposal you can choose a room to suit your mood, occasion or budget. 6 suites luxury A/C rooms and deluxe non A/C rooms have been made available for your comfort and pleasure. Each room has been tastefully put together to ensure your utmost well being and delight.